Are you a fan of rugby?? 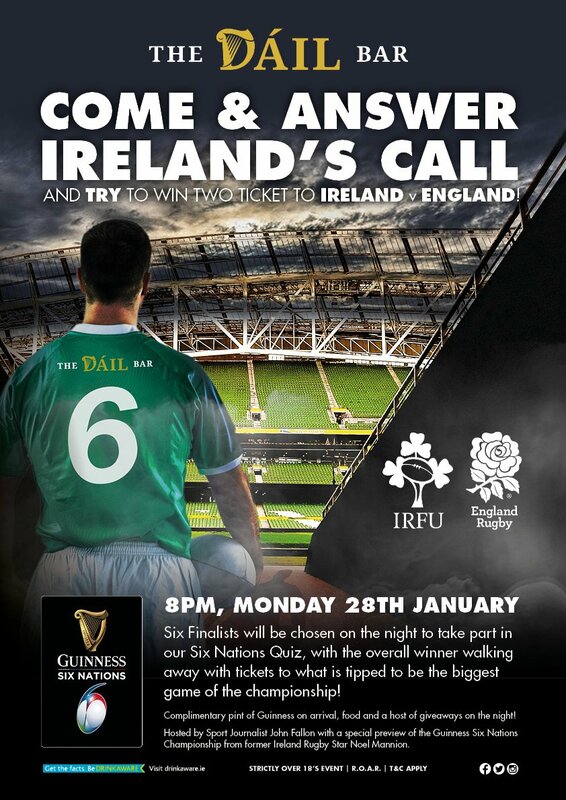 Then listen up because we’re planning the ULTIMATE Guinness Six Nations event on Monday 28th January. One lucky person will walk away with a set of tickets for the sold out Ireland v England game in the Aviva Stadium (Saturday 2nd February)… After last year’s final, this is tipped to be the highlight of the entire championship and you can be there! The evening kicks-off at 8pm. 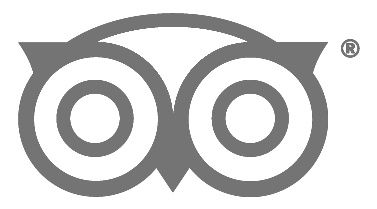 You’ll be welcomed with a complimentary pint of Guinness and platters of sharing food. The Six Nations Trophy will also be in-house on the night so you can see it in person and get some snaps! Then it’s down to the serious business.. Throw your name in the hat and we’ll be choosing 6 people from the audience who want to take part in our 6 Nations Quiz. Just want to come and watch or give some moral support? No problem! All welcome. All the questions are multiple choice and after each round, the person with the lowest score will be eliminated, until we have an overall WINNER! Sport Journalist John Fallon will host the event and there will be a special preview of the Six Nations Championships ahead from former Ireland Rugby Player Noel Mannion. Over 18 Years Event. Terms & Conditions Apply.